Divan - Sale Of Lakes. Background promo - There's a lot of life in the city. 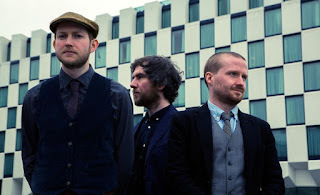 Growing up in the idyllic Irish countryside and finding a place amid the alien, urban sprawl had a huge impact on Divan. Their music; all pulsating rhythm, soaring vocals and oscillating guitars, draws on a rich tapestry of styles and sounds, which evolves into a real statement of intent: the desire to understand art and its relevance in modern life. Ghost Wave - All U Do Is Kill. 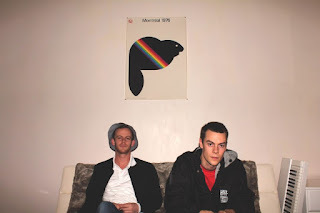 Background promo - New Zealand’s Ghost Wave return with their sophomore album Radio Norfolk. Following on from 2013’s Ages the latest album sees the duo explore deeper into their psychedelic sound, while adding a more electronic focus to their sunny warped songs. Background Bio - Prison Escapee is the moniker of Erik David Hidde located in Los Angeles, CA. 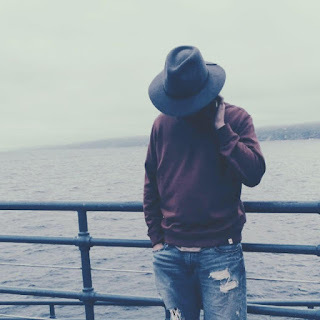 After running the independent record label, Housewarming Records, out of New York from 2011-2013, Hidde has since decided to put all his focus into his original music. Inspired by equal parts post-rock, electronica, lo-fi field recordings, and film soundtracks, Hidde has been investing the hours into his music when he returns home from his day-job until he puts himself to sleep. Both his debut and sophomore albums were written, recorded, produced, and mixed in his living room. 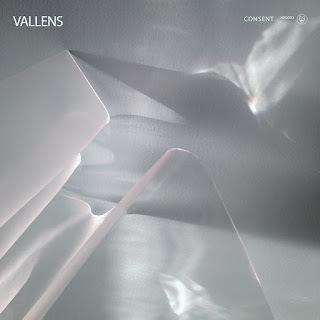 Background - Vallens debut album Consent (out June 24 via HDD). The songs on Consent are quite dark and discuss important issues to songwriter Robyn Phillips, such as the title track of the album "Consent." The song is about various issues around consent, consent to have a stranger talk to you, no means no, why women have to do something triply better than a man to just be considered, and the ever underlying sense that women only do things for the attention of men. Robyn Phillips created Vallens in late 2014 to serve as her performance alter ego, secretly constructing her own world of music alone while playing guitar and gigging in various Toronto projects. The Vallens moniker allowed Robyn to introduce her own sound within the scene under the influence of namesake, David Lynch’s Dorothy Vallens. Renders - Running Through The Night. 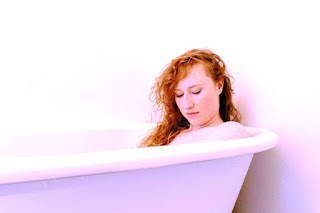 Kelly McMichael (Renders) has this to say about the featured song and forthcoming EP - The song is my 'take back the night' anthem, inspired by Slutwalk, dedicated to empowering those of us who feel vulnerable walking at night, and to protest victim-blaming. It's the first track off my Self-titled EP. The EP is out July 8th. On this EP, I am looking both inwards towards the emotional core and outwards to the dance floor. I write about the fluid and complex relationships we face - relationships tied to personal growth, inner struggles, and the multi-faceted world of human relations. This debut EP is about claiming space and demanding acceptance. Writing from an emotional intelligence; and singing for the fluid and tangled forces tied to nature. Keeping a keen ear to both classic and contemporary pop music.